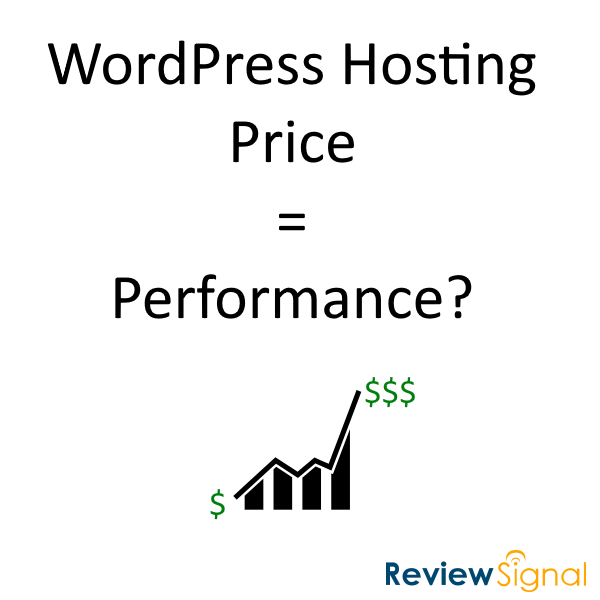 How does Price correlate to Performance in WordPress hosting? 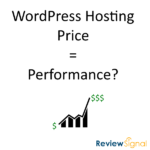 Analyzing the results from WordPress Hosting Performance Benchmarks. 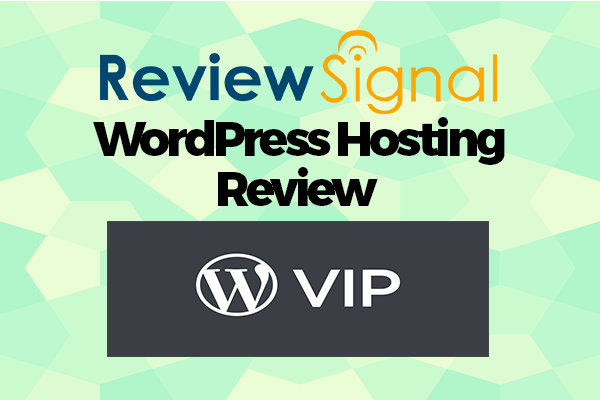 WordPress.com VIP participated for the second time in our WordPress Hosting Performance Benchmarks (2018). 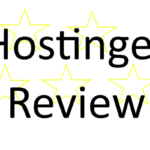 This is a review of the results. 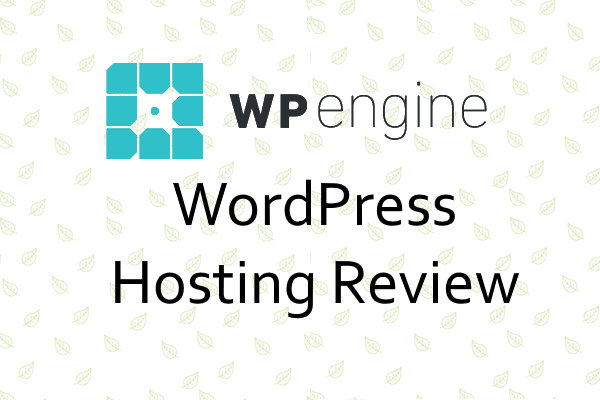 WPEngine participated for the fifth time in our WordPress Hosting Performance Benchmarks (2018). 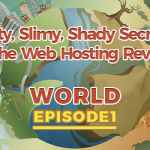 This review is based off the results of that test. 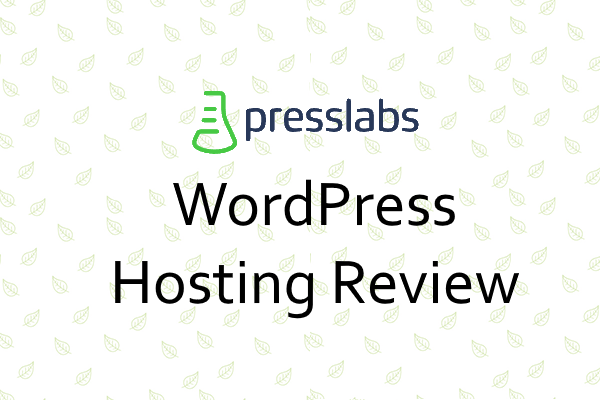 Presslabs participated for the fourth time in our WordPress Hosting Performance Benchmarks (2018). This review is based off the results of that test. 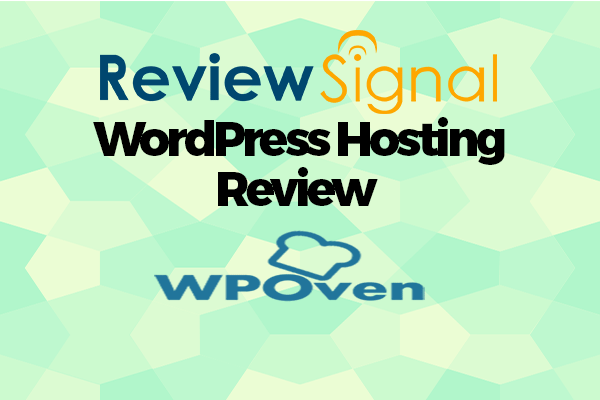 WP Oven participated for the third time in our WordPress Hosting Performance Benchmarks (2018). This review is based off the results of that test. 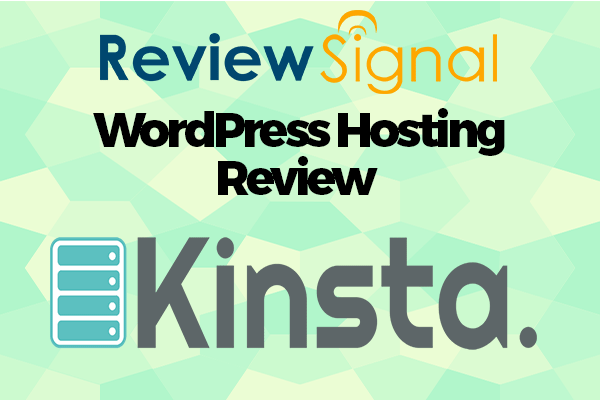 Kinsta participated for the fourth time in our WordPress Hosting Performance Benchmarks (2018). This review is based off the results of that test. 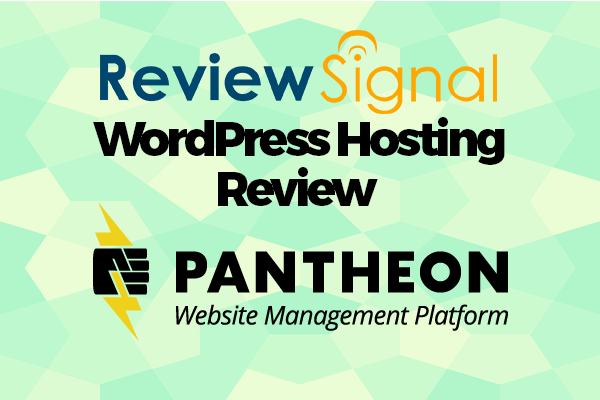 Pantheon participated for the fourth time in our WordPress Hosting Performance Benchmarks (2018). 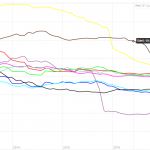 Last year Pantheon earned two Top Tier awards. 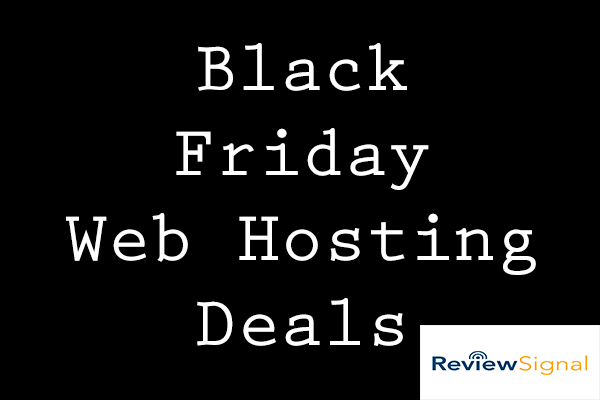 This review is based off the results of this years test. 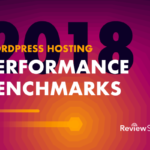 SiteGround participated for the fifth time in our WordPress Hosting Performance Benchmarks (2018). This review is based off the results of that test. 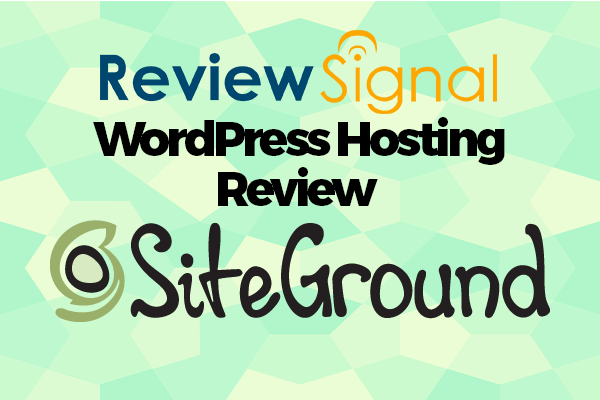 Last year SiteGround competed in four price tiers and earned 3 Top Tier awards. 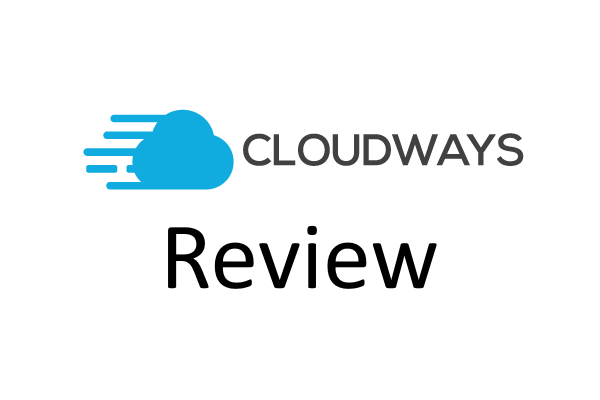 CloudWays participated for the fourth time in our WordPress Hosting Performance Benchmarks (2018). This review is based off the results of that test.